Metzeler is a motorcycle tyre making firm that is based in Munich, Germany. The company is a subsidiary of Pirelli tyres, which utilizes high-end technologies to produce the best quality output. The tyre maker has its headquarters located in Milan, Italy. It has developed innovative tread patterns and advanced rubber compounds from time to time, so as to meet the growing requirements of motorcyclists. At present, its products are supplied to a number of countries in the world. Metzeler also sponsors a lot of Motorsport and Road Racing games. Apart from this, the tyre manufacturer is also into organizing various other events for the marketing of its products. Metzeler tyres was founded in the year 1863 by Robert Friedrich Metzeler in Munich, Germany. Initially, the company used to manufacture a wide range of rubber and plastic products including toys, sports equipment and surgical articles. In 1890, it developed a multilevel rubber manufacturing method in aviation industry. Two years later, the company began producing tyres for bicycles, motorcycles and automobile industries. Metzeler created its first tyre named 'buna' using the new synthetic rubber. In 1978, the first tubeless tyre was made in Europe and the next year the tyre maker closed its Munich manufacturing unit. The company designed its first tread pattern in 1982 and later, it introduced the Metzeler Belt System. 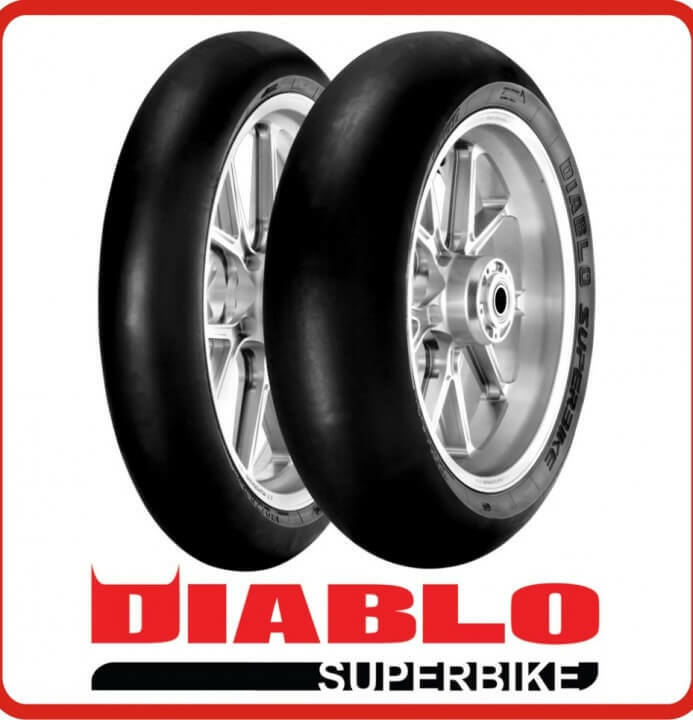 The Pirelli Group acquired this firm in 1986 and the next year, it launched the CompK, which is its first silica tread compound for motorcycle tyres. In 1994, the firm set the motorcycle world record for 24 hours at 246.0 Kmph and in 2000, it introduced a new tyre named, Metzeler ME 880. The year 2005 marked the introduction of a Supersport tyre, SPORTEC M3 and three years later, it made all season tyres for scooters. In 2013, it launched three new tyres for off road adventures and custom bikes. There are many Metzeler dealers available in various cities all across the nation, who can assist in getting the appropriate tyres at right prices. “The Gathering of Legends” is the name given for Metzeler's Classic Calendar for the year 2015. It showcases all the images photographed by the American motorcycle photographer, Michael Litcher. It is dedicated to the largest international motorcycle rallies. This calendar was started in 1994 and exhibits the best as well as unforgettable moments in motorcycling history. Metzeler designates its position as one of the leaders in the tyre business with models such as this. The Roadtech Z6 is radial engineering in its finest, with grip and traction on all surfaces, along with superior braking capacity. The steering response is also top notch, further upgrading control for a vehicle. This radial also aids in bringing down the fuel consumption. A peaceful and comfortable ride is also assured. This, without a doubt, is a product of the very toughest engineering.